First excuses: Work has been nuts. My phone ate my spreadsheet and I lost most of my volunteers. I’ll have to scrape through my Reddit mailbox and figure out who volunteered. I have chosen an Opponaught that has volunteered and messaged them in Reddit. They will login to a Reddit account and start a thread on r/Oppositelock. In that thread they will be mercilessly interrogated by our crack team of Opponaught detectives with car related questions. They will answer all the car questions truthfully. 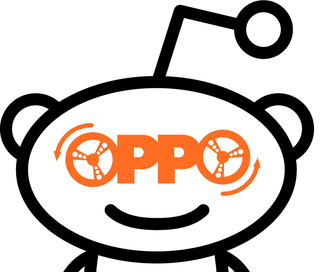 Your mission, should you choose to accept it, is to head over to Reddit and ask the car related questions that burn brightest in your soul in an effort to divine which Opponaught is answering your questions. Anyone that wants to volunteer to be behind the burner should PM me on Reddit, where I am also CalzoneGolem. I lost my spreadsheet and have a an older backup to work off of. If you’d like to be a burner please let me know again through Reddit. I’ll comb through my inbox to see who else has volunteered.